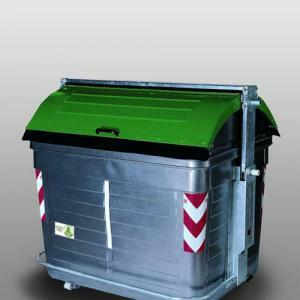 If you need custom made dumpster or wheelie bin Green City is the right place for you. Our key motivation is to satisfy all clients requests. We have developed the cutting-edge equipment for solid and liquid waste processing and recycling. Our equipment is field-tested to offer best servicing time and durability. GCI waste management equipment is well known for its durability and ruggedness, we have what it takes to handle even the “heaviest” of waste.